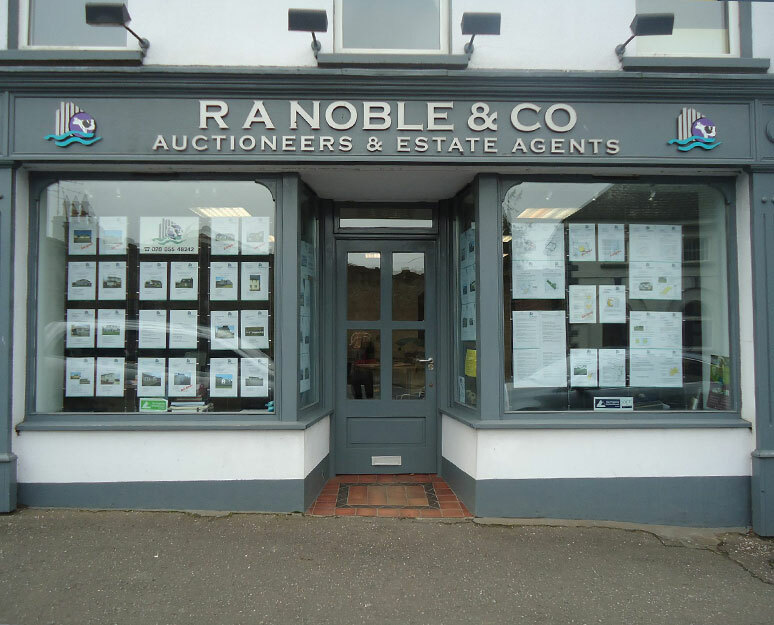 R. A. Noble & Co. is a firm dedicated to the marketing of property, livestock, machinery, goods and chattels, or whatever other product needs selling. We are located in the heart of the Clogher Valley in the centre of the historic province of Ulster. We are one of the oldest established estate agencies in the counties of Tyrone and Fermanagh, having been in business for over 60 years. We are surveyors of a wide range of property from period houses to modern individual properties, whole town developments to seperate building sites, large agricultural estates to single plots of land and also cover commercial land and premises. For the seller we offer a confidential service of advice and a guarantee of the highest marketing profile possible. For the buyer we offer every assistance in your search with our considerable local knowledge at your disposal. You are warmly invited to consult with us on any property matters, whether buying or selling, and we assure you of our best endeavours at all times.